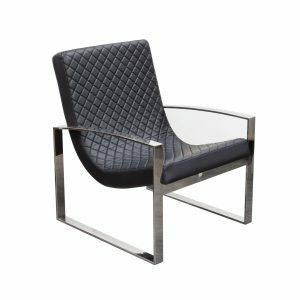 SHARP STYLE : The severe angles give this beautiful soto chair a sophisticated, slightly chaotic look. 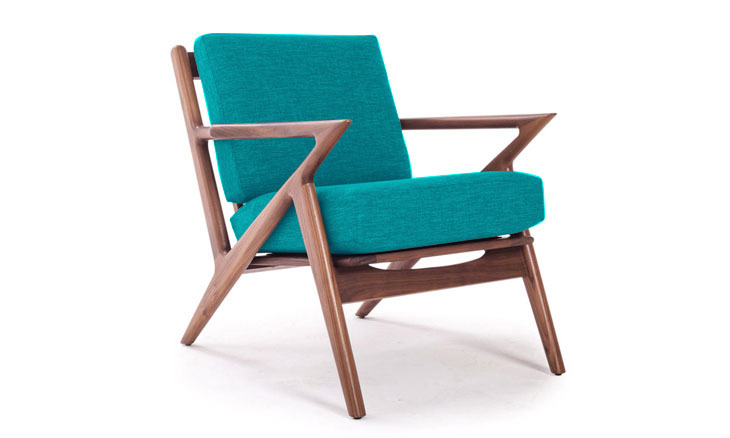 DESIGN TIP : The defined angles of the Soto chair pair well with the Valentine and brodsky coffee tables. A MODERN TWIST : Inspired by Poul Jensen’s selig Z Chair, our soto chair is a modern twist on an old classic.